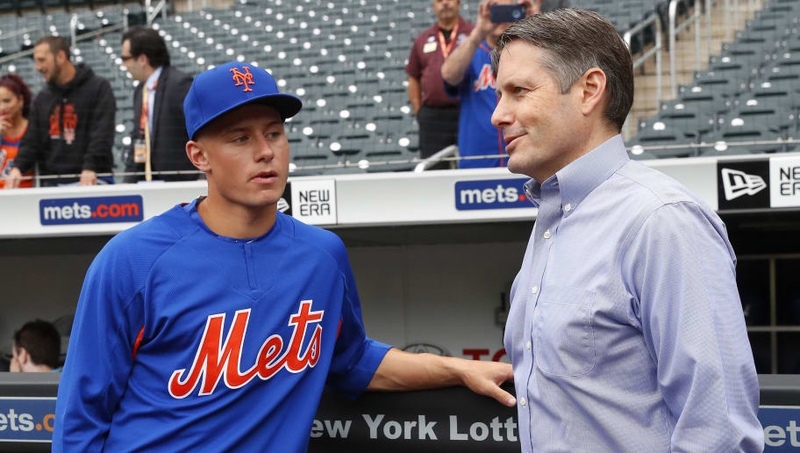 The Mets will reassign former Senior VP of Baseball Operations John Ricco to a more limited role as he’ll now take on the brand new title senior vice president and senior strategy officer. Ricco was one of three executives that took over as GM when Sandy Alderson had to step down due to his illness, he shared the GM position with J.P. Ricciardi and former Mets GM Omar Minaya. Honestly, I can’t tell what kind of demotion this is, or even if it even is one. He’ll look over construction projects at the team’s Spring Training complex and minor league stadiums. Next Are the Mets grooming Wright to be the next Manager?